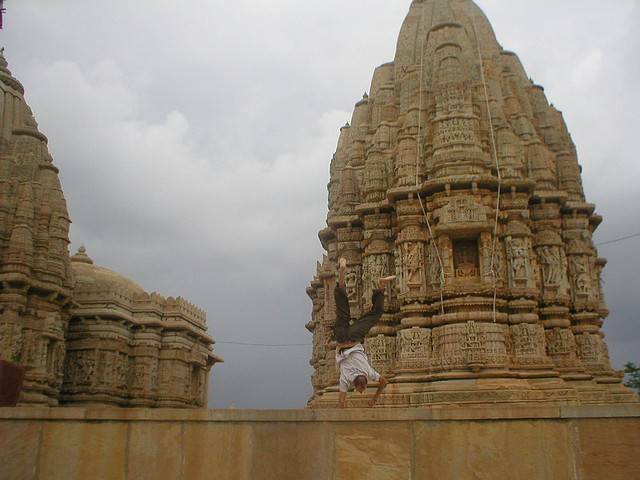 This temple is located inside the tiger park of Sariska. Hidden on a hillside amongst the forest and foliage lies the temple of Pandu Pole, rock carved and mysterious, set into the hillside. The temple dates back to the days of Mahabharata. Visitors need to be careful of the monkeys that congregate here, when eating; it’s advisable to do it in a sheltered area or not in full view.